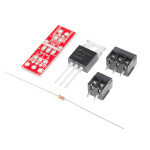 This is the SparkFun MOSFET Power Control Kit, a breakout PTH soldering kit for for the RFP30N06LE N.. 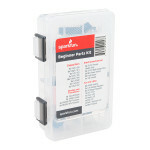 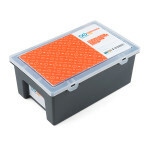 The SparkFun Beginner Parts Kit is a small container of parts frequently used by beginning (or even ..
Want to start playing with sensors, but don't know where to begin? 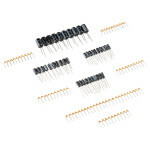 This kit includes a variety of ba.. 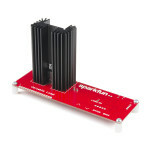 The SparkFun Variable Load Kit is a quick-to-assemble board designed to allow users to draw a specif.. 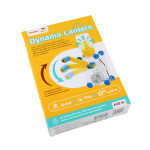 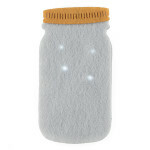 The Odev Dynamo Lantern Kit lets kids turn a simple toy motor into a mini generator that converts ha.. 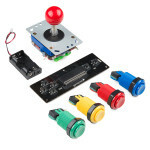 This is your classic electronics kit! 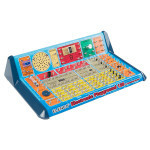 The 130-in-1 Electronic Playground provides a great starting p..
Engineering just got cool with the Arduino Engineering Kit! 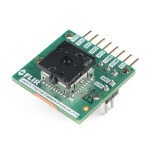 Bring the power of the Arduino MKR1000 t..
No longer do you need to worry about what supplies to purchase to prepare for your next electric pai.. 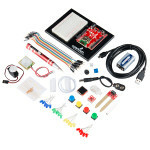 This is the BITalino ( r )evolution Board Kit, a (comparatively) low-cost biomedical data acquisitio.. 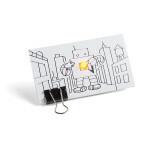 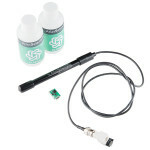 This is the Circuit Scribe Maker Kit, a massive conductive ink pack with a full range of modules and.. 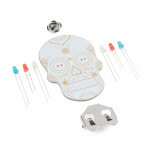 The Day of the Dead only comes around once a year but what if you could celebrate it any day you wan.. 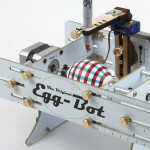 The EggBot is back and it's been improved! 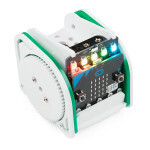 The classic open-source art robot that captured our heart..
Atlas Scientific is on a mission to make high-quality sensors for environmental monitoring available..
Be still my beating heart! 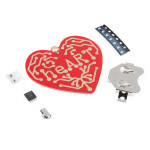 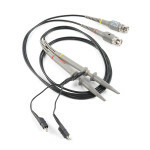 With the heART Surface Mount Soldering Kit you will be able to learn the .. 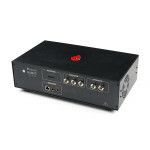 The JeVois Camera is a low cost, all-in-one 1.3MP machine vision camera. 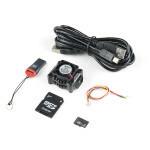 With an on board quad core .. 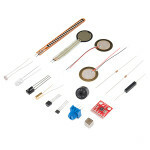 The Johnny-Five Inventor's Kit (J5IK) is your go-to source for developing projects using the Tessel ..
You asked for more wires, so you are going to get more wires! 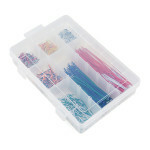 This is a large kit of jumper wires - ..